We’re a fully licensed construction and renovation company offering complete bathroom renovation / remodeling solutions in Winnipeg and area. We stand by the quality of our work and guarantee our service. Rest assured, the renovated area will be free from mess once we’re done with your project. From fixture replacement to tiling, flooring and everything in between. We also take care of plumbing, heating, ventilation, steam shower, lighting, electrical, etc.. 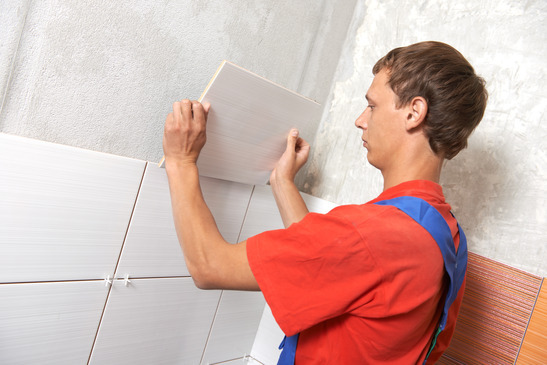 Contact us to schedule a free in-home bathroom renovations estimate.